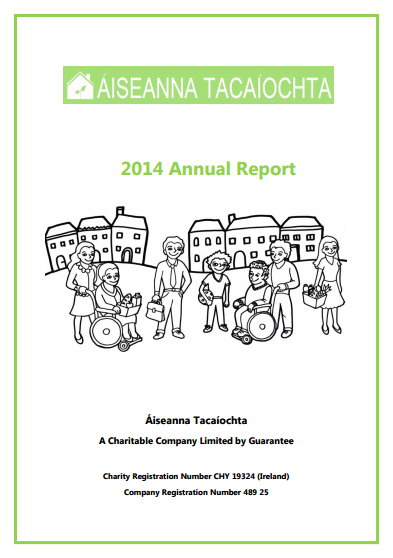 2014 was our busiest year to date here at Áiseanna Tacaíochta (ÁT), and one which left us with a real sense of progress. We believe that there is demand for new innovative, enabling and empowering models and systems which reflect the equal rights of people with disabilities and their families. All of our work in 2014 centred around this; if you want to find out more about all that we got up to, you can read our latest Annual Report by clicking here.